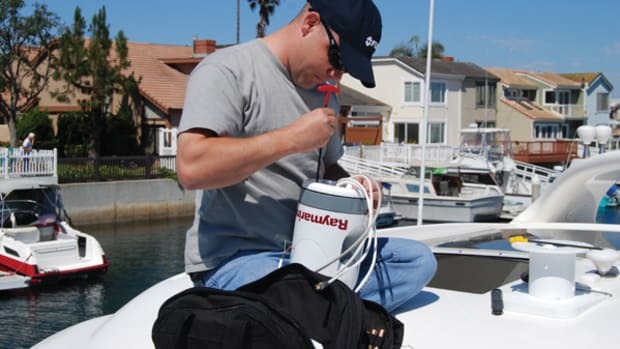 Goldman Sachs and Altor Fund IV partnered and are acquiring Navico Holding AS, parent company of the Lowrance, Simrad, B&G and GoFree brands, from the Altor 2003 Fund. 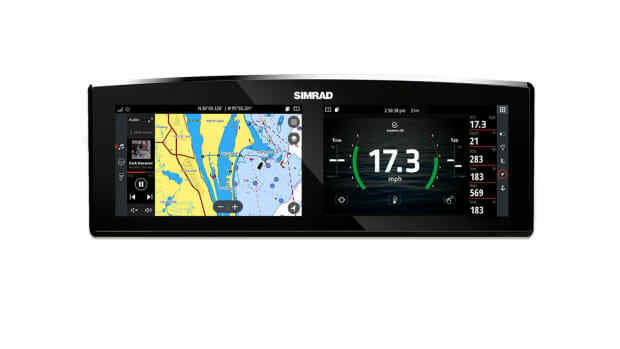 The company was created from the acquisitions of Simrad Yachting, Lowrance Electronics and Brunswick New Technologies. 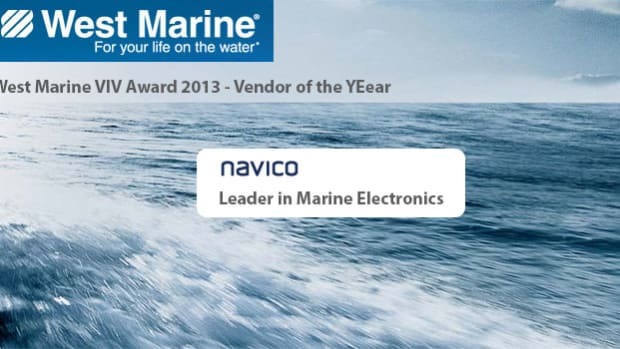 Navico has worked systematically to integrate the companies, consolidating seven product brands into three and six factories into one and building a common technology platform. 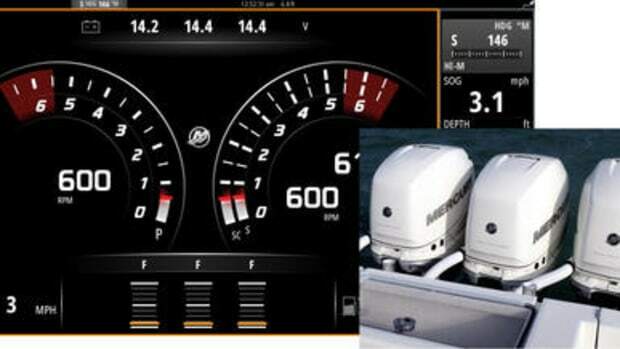 Navico said it has about 1,500 employees and its products are sold in more than 100 countries. 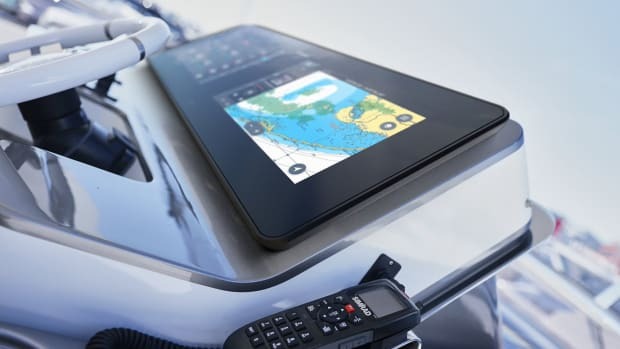 Navico recently launched the GoFree brand to drive the development of cloud-based digital resources and apps across its product range. 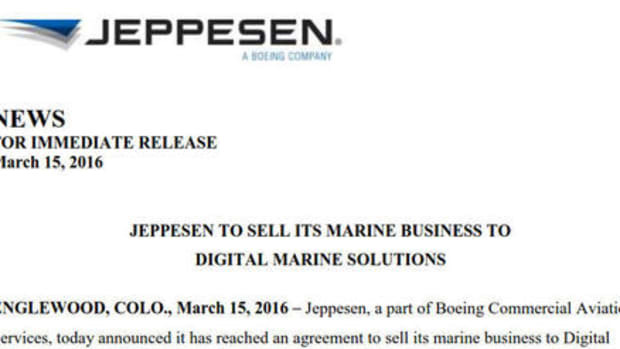 As part of its growth it acquired Contour Innovations, a cloud-based digital mapping provider. 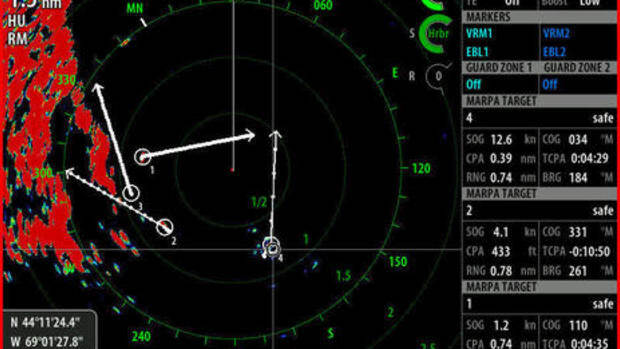 Navico also has increased its focus on the commercial marine market and, as part of this, acquired both Maritime Information Systems’ and Consilium’s radar business. 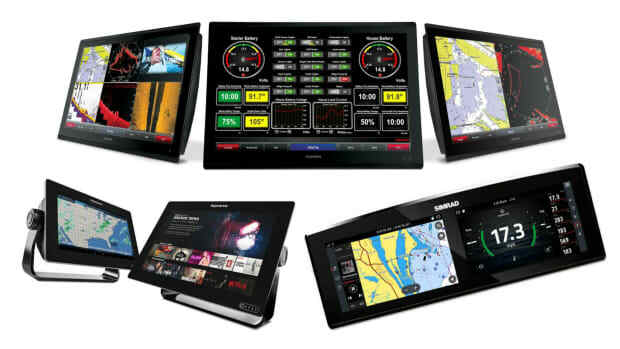 Navico said that during the past 10 years it has launched a new product every 20 days and has grown its market share since 2009. 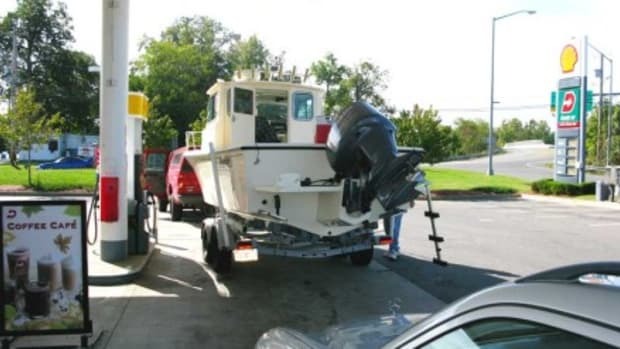 “Navico is a great company, and its track record and speed of innovation is impressive,” said Michael Bruun, managing director in the merchant banking division of Goldman Sachs. The transaction will be subject to the customary regulatory requirements and approvals.